Atlanta-bound flight makes emergency u-turn to Lagos airport – Royal Times of Nigeria. 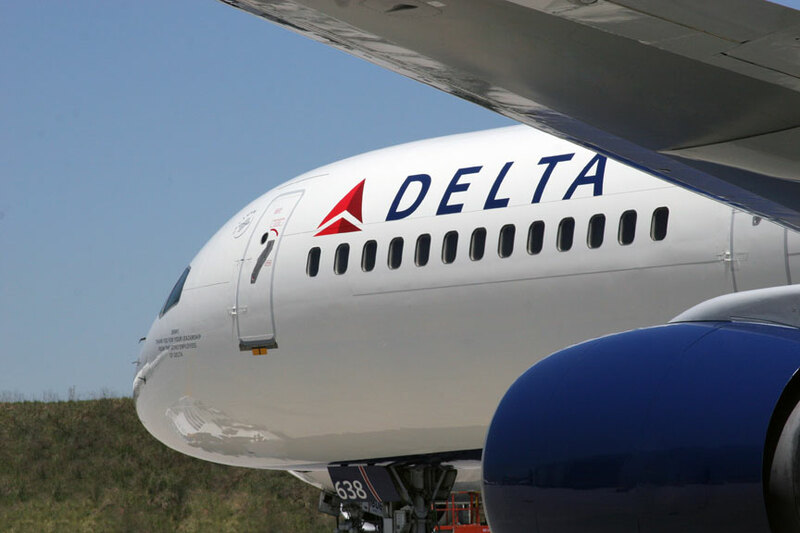 At least five people sustained minor injuries after passengers aboard a Delta Airline flight from Lagos, Nigeria to Atlanta used emergency slides to evacuate the flight and returned to the airport in Lagos. Delta says Flight 55 from Lagos to Atlanta, Georgia, left around 10:50 p.m. local time Tuesday and returned to Lagos International Airport less than an hour later. According to Delta, the Airbus A330-200 had an issue with one of its two engines. Flight 55 landed safely but five passengers suffered minor injuries during the evacuation while the plane was on the runway. The passengers evacuated the plane using escape slides which is an unusual occurrence that shows the seriousness of the incident. Delta’s website indicates that the Airbus A330-200 has 234 seats. It has two Pratt & Whitney PW4000 turbofan engines. The engine’s manufacturer, Pratt & Whitney, said in a statement that it’s working with authorities to assess the situation. The airline says it was providing hotel rooms for the passengers and would rebook them on another Delta flight this afternoon.